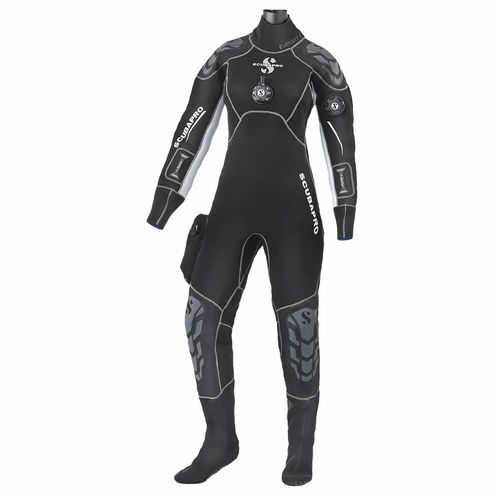 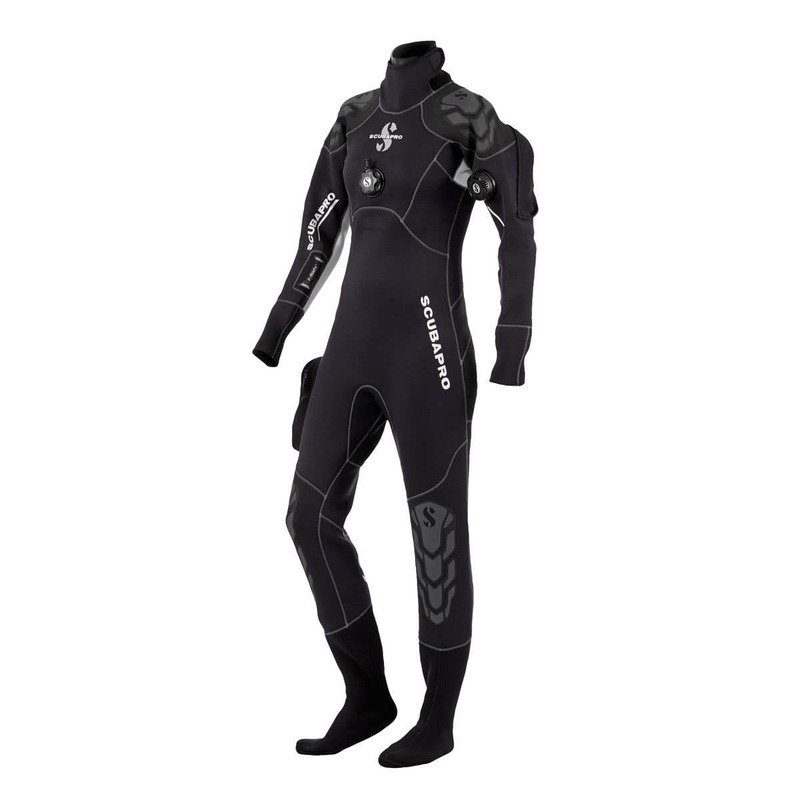 This premium-plus compressed neoprene drysuit still offers the streamlined fit, comfort and flexibility of a wetsuit with the thermal properties and water-tightness of a drysuit. This new version comes with upgraded shoulder and knee panels, a new plush interior, new smoother wrist seals, blue suspenders, and much more. 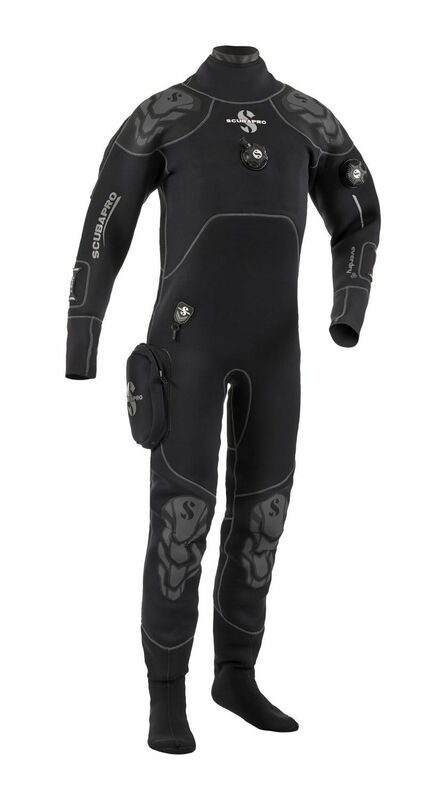 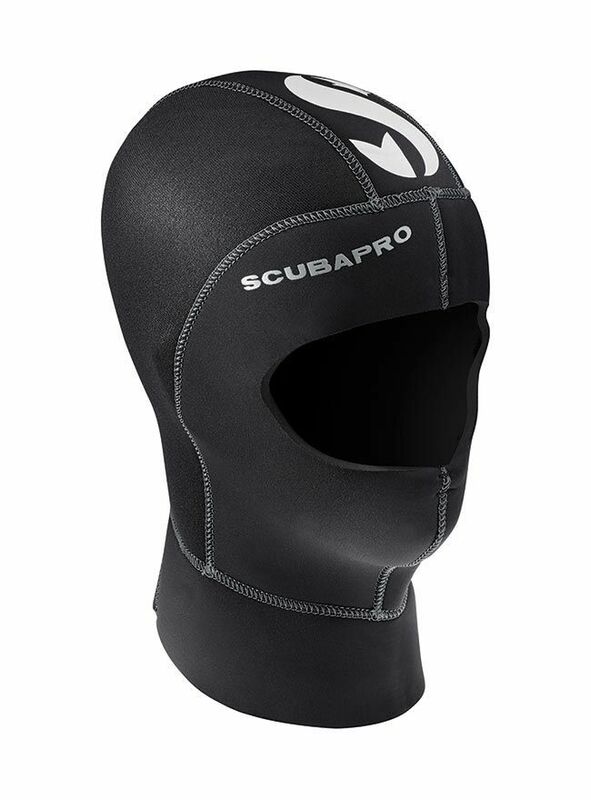 The dense 4mm neoprene resists compression at depth so the drysuit can be worn with a thin undergarment or no undergarment at all. 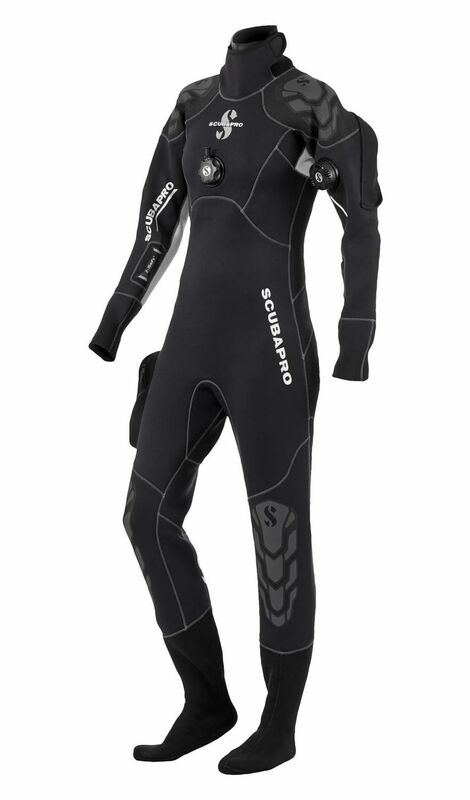 Built for comfort and extended wear, the Everdry 4 fits like a glove, offers excellent range of motion, and most importantly, keeps body heat in and cold water out.